4 Pcs Car Set. 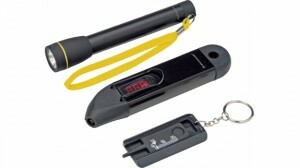 Tyre gauge, torch, profile tyre measure in pouch. 600D Polyester.